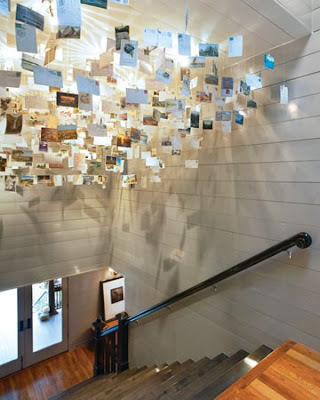 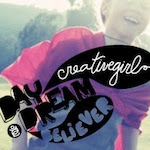 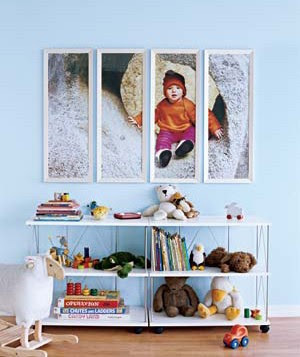 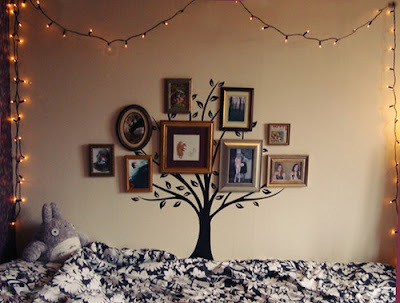 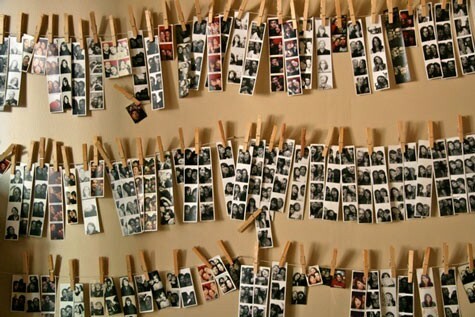 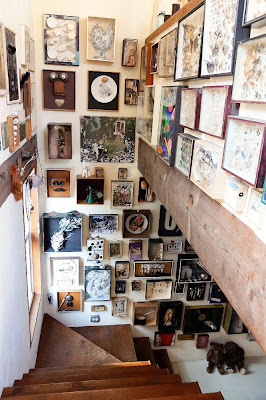 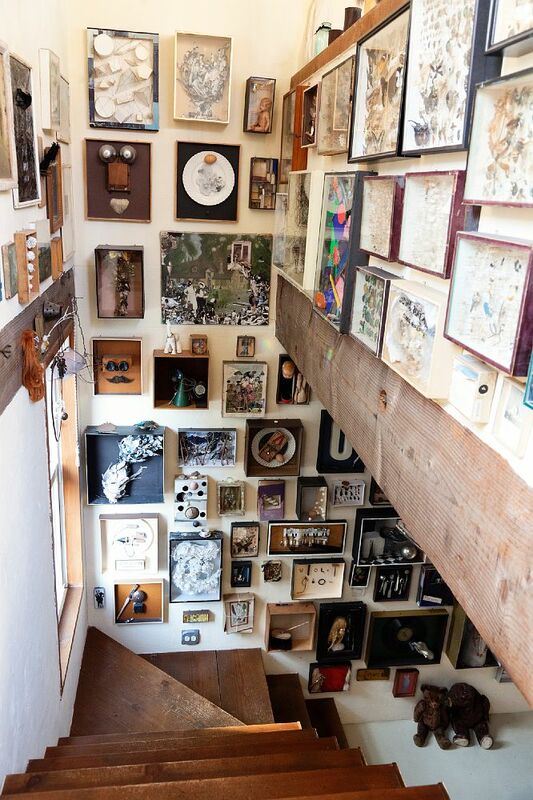 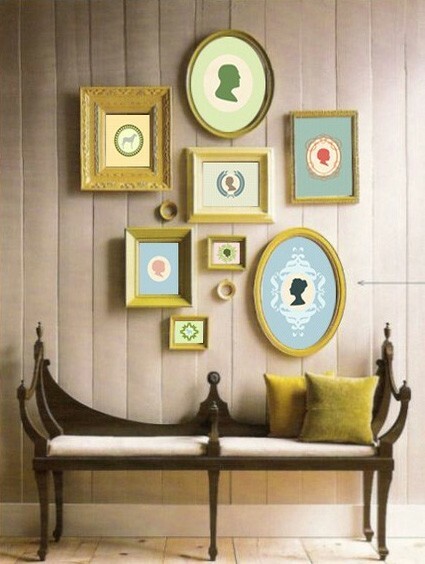 I love photo walls, and I love the creative ways people design them. 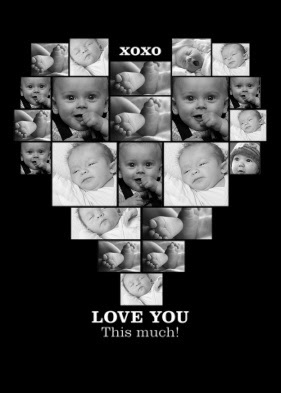 I was inspired by this and created a heart collage for the holidays, it was so well received that I'm doing a series of them, everything from Valentines day to new baby and you can order them on Snapfish. 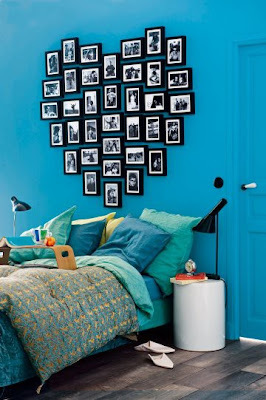 Here awesome other great photo walls.